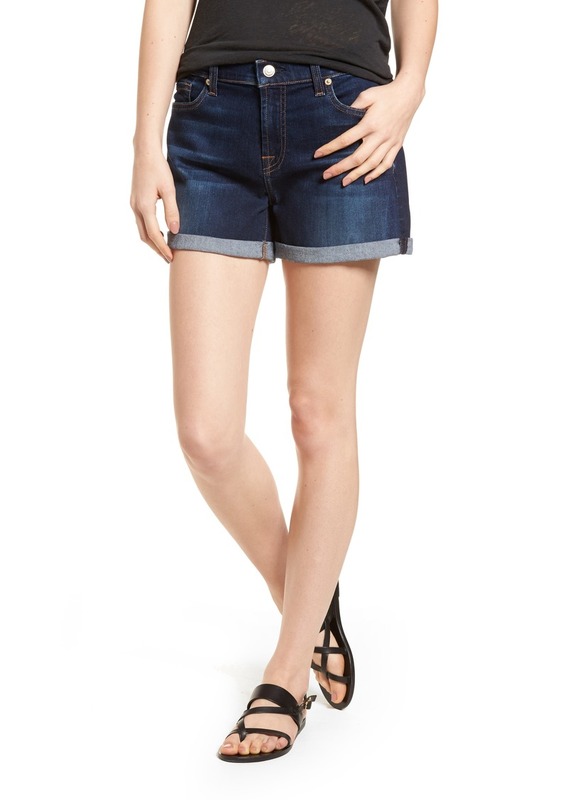 Cleanly styled with sporty cuffed hems, these deep-indigo stretch-denim shorts are endlessly versatile for all your warm-weather adventures. 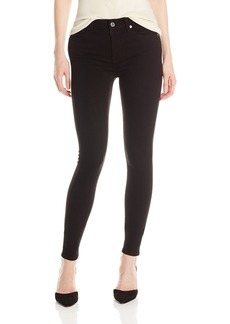 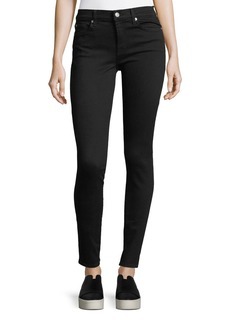 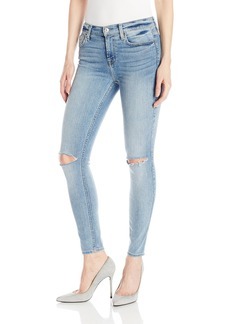 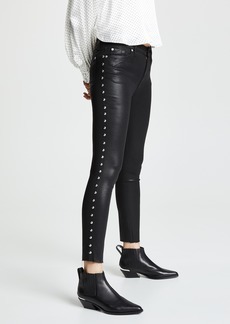 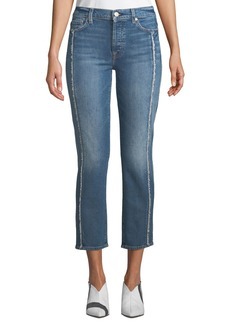 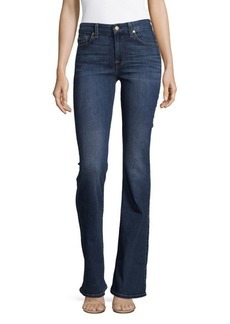 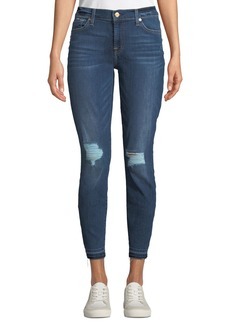 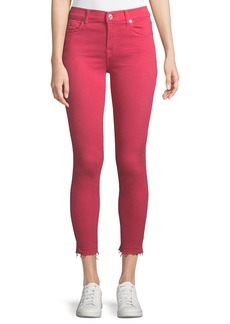 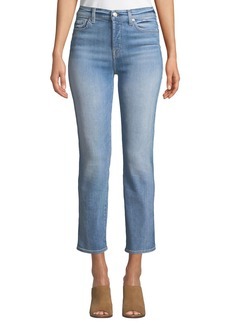 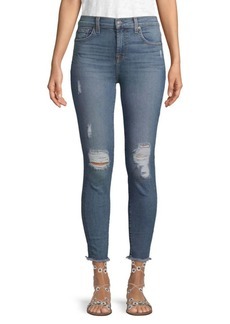 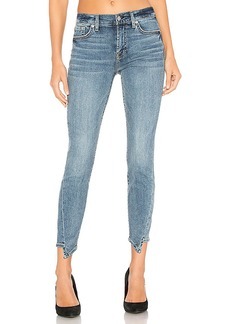 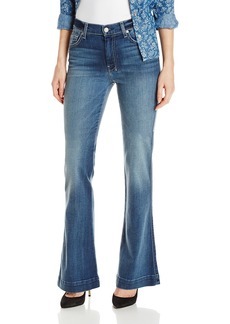 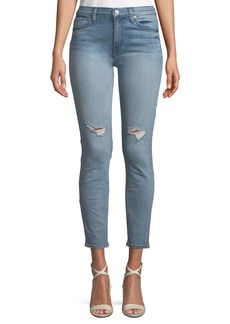 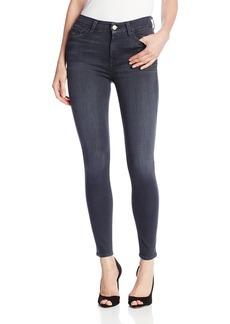 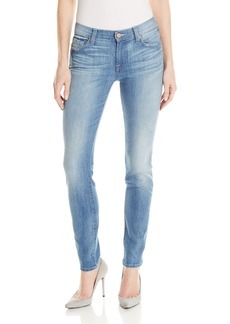 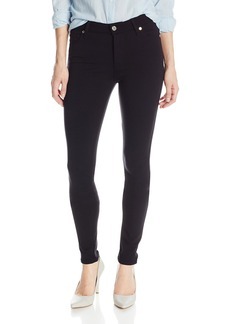 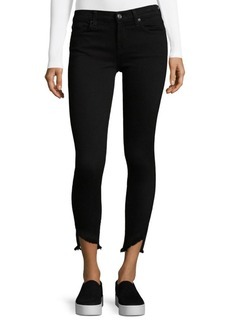 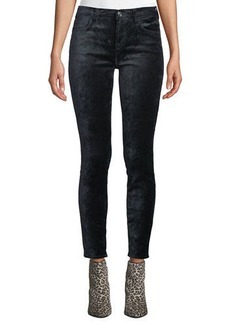 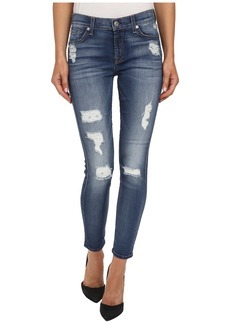 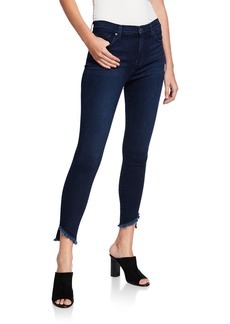 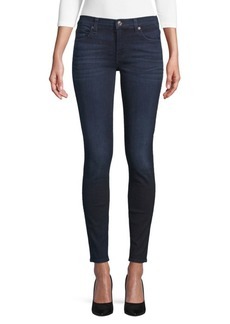 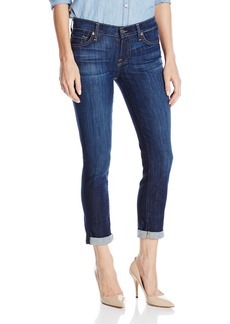 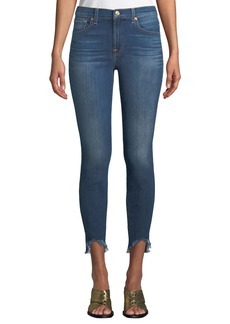 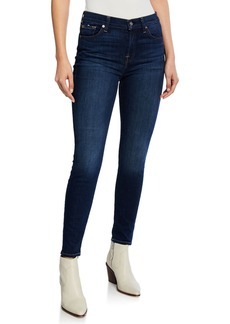 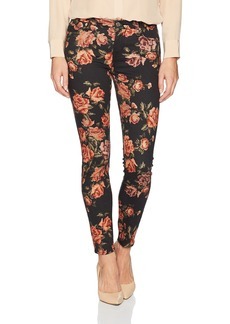 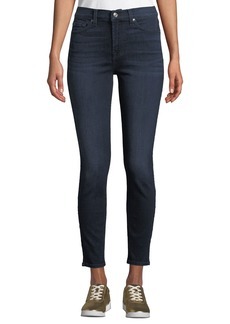 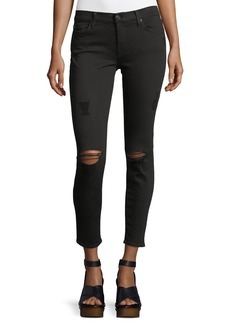 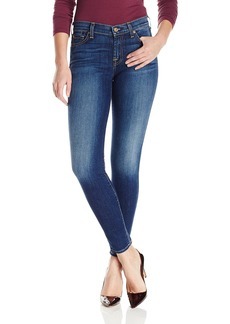 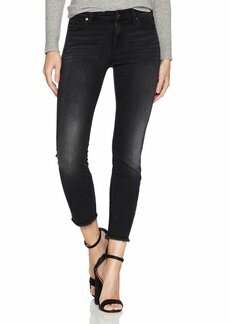 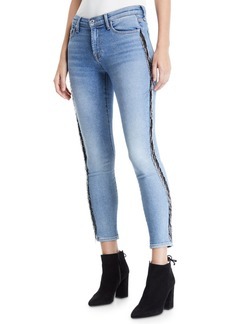 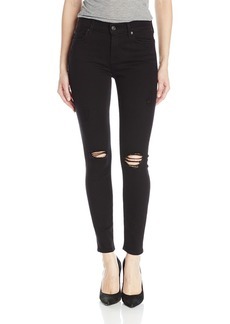 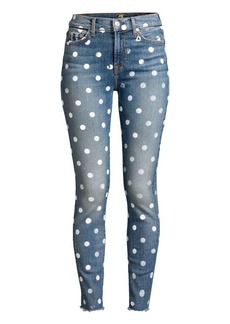 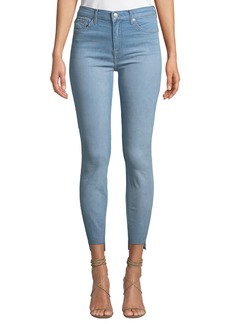 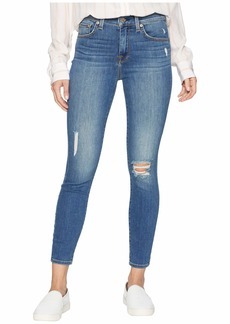 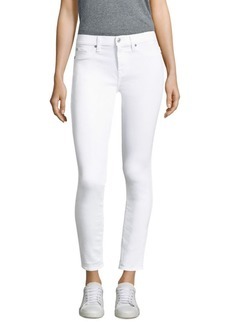 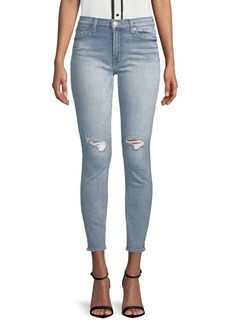 The best part: Thanks to a ultrasoft b(air) denim, they hug your curves while retaining their shape wear after wear. 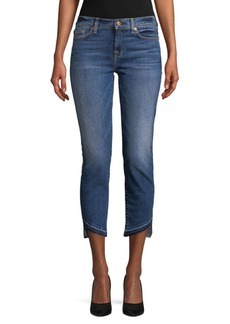 3 1/2" inseam; 24" leg opening; 9 1/2" front rise; 14" back rise (size 29) Zip fly with button closure Five-pocket style Dark dye may transfer to lighter materials 98% cotton, 2% spandex Machine wash, tumble dry Imported t.b.d.